Be a part of the largest one-day leadership event in the world as we become leaders worth following. Group discounts available. Connect with God, with each other, and with your purpose as you journey with others in community. 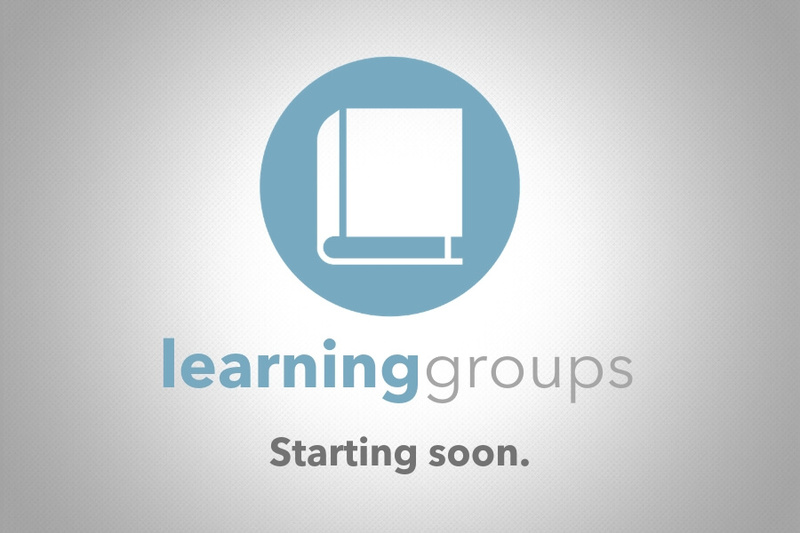 Learn more about each type of group and how to get started! Join us for updates from around the church and insights into where we're headed. All campuses are together for this Just1 event! Hosted at Rock Island campus. Childcare is available for kids 8 years and younger. We meet in locations across the Quad Cities and beyond. No matter where you join us, you'll experience a friendly community chasing after God and living life together. Bettendorf, Moline, Rock Island? Find the location in your neighborhood.